If you wish to submit feedback regarding our rules, policies, or Flight Rising employees, you must do so directly through Contact Us. 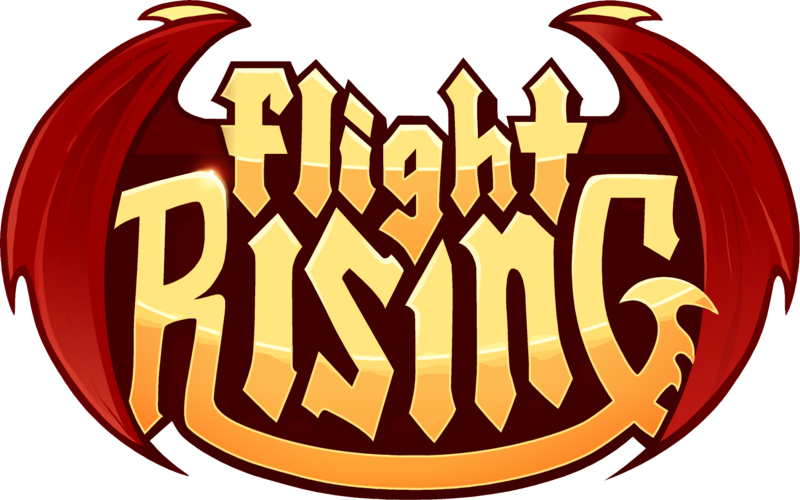 We may not be able to provide you with a personalized response but all feedback regarding our rules, policies, and team members is documented for review for the Flight Rising team. Why only through Contact Us? The Flight Rising website is for entertainment purposes, it is a game and a space for players to relax and enjoy. However, for Flight Rising employees, the website is their virtual workspace or office. For this reason, discussion of our rules, policies, or employees on the Flight Rising website is not permitted. Additionally, targeted harassment, personal attacks, and/or attempts to bully our employees will result in an automatic 72-hour account suspension.